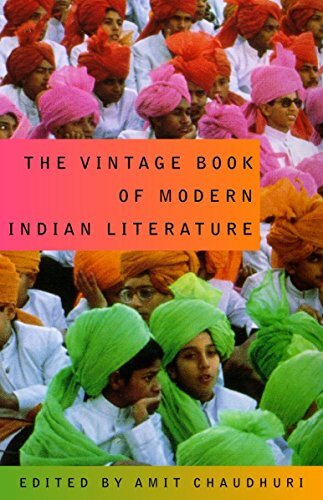 A richly diverse anthology capturing a broad array of Indian writing from the 1850s to the present day offers selected works by thirty-eight authors, including contributions by Salman Rushdie, Vikram Seth, Rabindranath Tagore, R. K. Narayan, Bibhuit Bhushan Banerjee, Pankaj Mishra, and others. Original. 17,500 first printing. Amit Chadhuri lives in Calcutta.